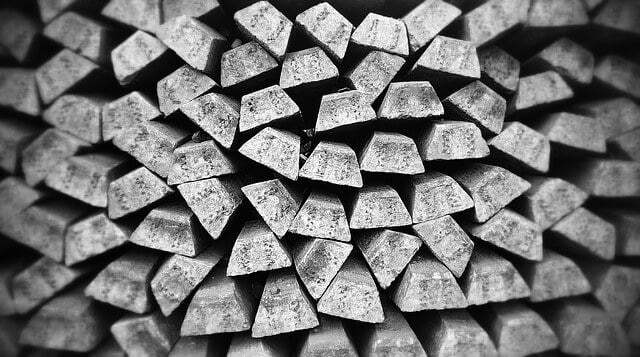 Silver is never second in mind when it comes to precious metals! In fact, we’re known as the best Silver Buyer Mesa has in town. We will continue to live up to that expectation here at Oro Express Mesa Pawn and Gold (and Silver too). Oro Express knows the importance of being a silver buyer. Silver in and of itself is equally precious to gold in that this was the metal that most coins were minted from here in the US, in fact our northern neighboring state of Utah still uses it as a means of currency. Since we’re NOT in Utah, if you do have silver coins from there, we are more than willing to give you cash based on the value that silver coin contains. Of course, you do not have to be limited to just coins. We also buy silver jewelry, bullion, nuggets and silver masonry (to some extent). If it’s made of silver, let us by it for you so you get to have a little extra to spend with. It’s also really simple as to what you will need to do to get the extra cash. You just bring them over to us, and we give you cash for them. There is some paperwork involved, but that’s it. There isn’t much left to do than just come in and get the cash you deserve. We do have to clarify that unlike Silver Loans, which we offer, we are buying your silver, meaning we will claim ownership when the deal is done. Though we have been a benchmark buyer of all things silver in Mesa, we also have served customers that have hailed from our sister cities, such as the cities of Tempe, Scottsdale, Chandler, Gilbert, and more. We wouldn’t be in business in the Valley of the Sun for the past ten years if we didn’t maintain such a standard, and we will continue this level of service well into the future. See for yourself and get the cash you deserve from the silver you sell to us. With 10 years of experience satisfying our customers’ financial needs, Oro Express Mesa’s partner, Phoenix Title Loans makes for the perfect one-stop-shop for your title loan needs. Their process usually takes less than a half hour, making them the quickest, easiest way to get the fast money that you need. They’ll happily loan up to $25,000.00 on a single car! Bring your car in and one of their trained and experienced associates will give a more than fair estimate. Thanks to Phoenix Title Loans, we have some of the best interest rates in the Valley; see more here. As a full service Mesa pawn shop, and through our partner Phoenix Title Loans, we also offer auto title loans. We don’t simply offer auto title loans out of our pawn shop, all auto title loans are performed through Phoenix Title Loans, LLC ensuring that we get you the maximum value for your vehicle. Our associates are trained, and experienced, when it comes to valuing your car. 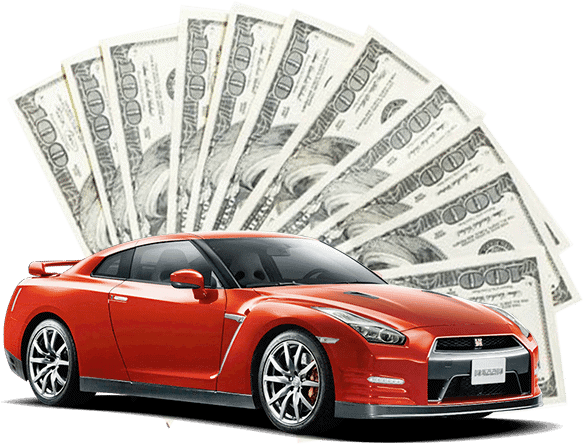 An auto title loan is the quickest, easiest way to get the fast money that you need. The car is evaluated given its condition, but the entire process will usually take less than a half hour, and you can leave with not only your car, but also the money you need. Phoenix Title Loans, LLC, has lots of great information to help educate you on how to get the most cash for an auto title loan. If you visit Phoenix Title Loans, it’ll tell you how you can ensure you’re getting the most money for your auto title loan and maximize the value you deserve. They also have a great article on how you can minimize the interest rate (and get the lowest interest rate in town!) here. The process to get an auto title loan is easy, and painless, no matter if you’re from Mesa, Chandler, Gilbert, or Tempe. For an auto title loan, you can borrow what you need and pay off the balance due when you are ready. Without penalty, hassle or restrictions. 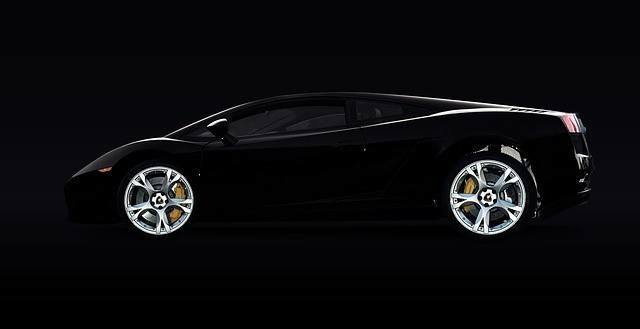 Don’t get locked in somewhere else, get an Auto Title Loan in Mesa from Phoenix Title Loans. And the only way to do THAT is driving up to the best pawn shop in Mesa, Oro Express! Getting a loan takes under half an hour, and can really get you out of the financial burden you’re in. We’re the best pawn shop Mesa has to offer, and are here to serve you. Cars are everywhere, and everyone needs to have one to get to where they need to go. But most people don’t realize they are driving with a source of income at their fingertips. Now you can get the sweet benefits of getting to work AND getting money from your vehicle by getting the Car Title Loans Mesa citizenry love here at Oro Express Mesa Pawn and Gold! Getting the money is actually simple in its process. Just simply drive your vehicle down to our store and request our car title loan. The only real tricky part is to make sure you have a title for your car as well as a drivers’ license (you’ll need that to drive) for verification. This and making sure you own the vehicle of course. Sorry, but you can’t go and use your friend or family member’s vehicle so you can get paid. That’s a bad. And Bad is not Good. With that aside, what IS good is knowing you can still drive your vehicle while the pawn loan is in effect. Yes, this is just like our many pawn loans we do at our store, but it does not require you to leave your car with us. Finally, we can help setup payment options for the loan. Yes, we do need the money back, but we’ll explain all of this when you arrive at the store. There are other things we need mentioning when you make this valued choice. We’re not picky of the type of car you have; be it Porsche or Ford, we’ll gladly accept any car sent over to us, title and all. But we do ask that the vehicle at least is in working order. If it isn’t, that’s ok. We can partner up with our friends at Phoenix Title Loans, LLC to do what is known as a Salvage Title Loan. Visit there website to find out more. With tax season on the upswing, and tax refunds slowly coming in, it’s never a bad thing to get a little more cash in the pocket for that final financial push to freedom! Oro Express Mesa has been helping customers achieve that freedom for the past decade, along with helping residents from Tempe, Chandler, Phoenix and many more of our sister cities. So drive on up to us and start raking in the dough through the car you drive now! Did you know your bike could give you cash in your pocket? 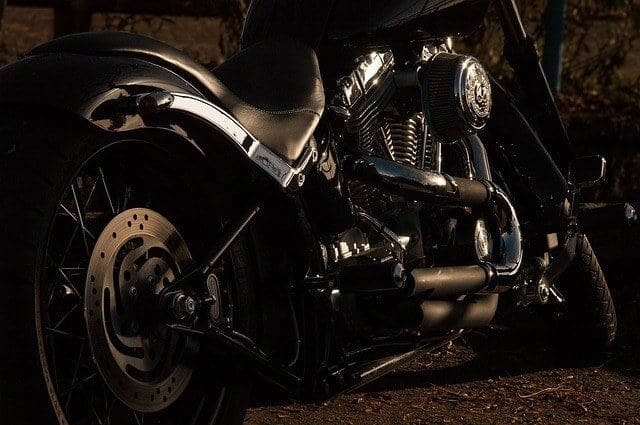 If you want to get that cash, then ride that motorcycle down to us at Oro Express Mesa to get the Motorcycle Title Loans Mesa residents come to appreciate every day! It’s no surprise that a title is required for any vehicle to be driven. It’s a part of the State Law. But not many know that you can still use that title as a means to get some extra cash on the side, no matter the ‘hog’ you ride up on. But how do you get this extra bit of money, you ask? Well, to start, come show us your motorcycle title. Also show us the bike so we can take a peek at her; we have a personal fondness for Harley-Davidson, but any other will do just as nicely. Next of course, we will verify the title to be clean of debt/lien. If it isn’t, it’s not the end of the world by any stretch. We simply partner up with our trusted allies: Phoenix Title Loans, LLC! 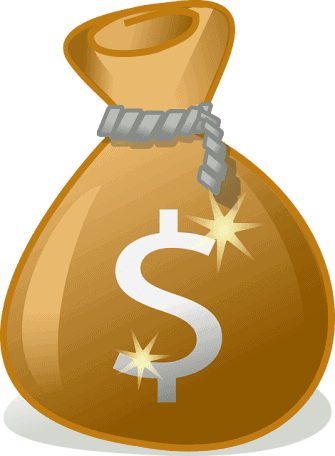 Once that’s taken care of, we offer you a potential amount of cash as a pawn loan based on our assessment. If you do like the offer we provide you, just let us know and we give you the cash in hand shortly afterwards. Yes, there IS paperwork and all that, but that’s expected of loans. We have yet to make this even more easier without breaking State Regulations and Laws, which is a bad thing for us. Simply put, Oro Express Mesa has always been the pawn shop to put its customers first in giving the Motorcycle Title Loans Mesa stands by. This standard of excellence has been our benchmark for ten years ongoing. We do not limit ourselves to just Mesa in our service; so if you live near Tempe, Scottsdale, Phoenix, Chandler, anywhere in the Valley of the Sun, we will welcome you here. Bring in your bike to get the cash you need today! To paraphrase a famous saying: “There’s Gold in them thar hills [of Mesa]!” We at Oro Express Mesa Pawn and Gold know this to be very true. We would love to give you money for you gold and we offer gold loans Mesa has relied on for the past ten years! With our pawn loans, you get an extra boost of cash for the gold you own. Just show us your golden goodies, and our staff will assess them and provide a pawn loan offer. As with our various loan programs, after a few bits of paperwork, we give you the cash right then and there. Naturally, since this is a loan, we will need the money back and there will be interest tied to that money. But we will give you 90 days to pay us back, if you want to that is. If you need more time, simply pay the interest and we extend the loan another 90 days for you. Finally, and this is a far cry, but should you wish to part with your gold, let us know. We’ll waive the loan and just use the gold you offered as payment for it. You get no mess or fuss from us and we won’t continuously bother you to pay up should this be the choice you wish to make. If you have any further questions, please feel free to visit our FAQ section by clicking on the link here. 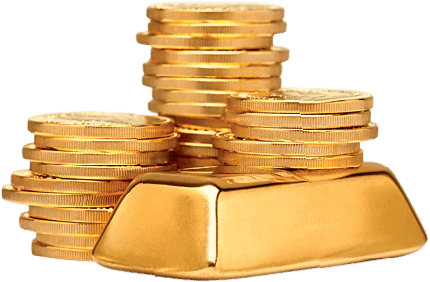 Naturally, we take all kinds of gold: Coins, Bullion, Jewelry, Broken pieces, even Gold Bars. Whatever gold you may have, bring it to us and we will give it an appraisal to see what its worth is. We do have to ask that the gold you give us is your own. For over ten years, our store has been a staple of the community in providing quality service and maximum value for our pawn loans, and continue to be of service for the citizens of Mesa, and her surrounding cities of Tempe, Chandler, Phoenix, Scottsdale, and beyond. So get the most for your gold loans, and stop by Oro Express Mesa today! To start, simply visit our store to get the process started. Don’t despair if you can’t reach us though. WE HAVE THE SOLUTION! Thanks to our partnership with the fine folks of Phoenix Title Loans, LLC, we also have the option of an online application that you can use to get the process started. Once there, simply visit us when you can to finalize the process and get the money you need from the car you drive. Yes, you DO have to come visit us, eventually. We have YET to perfect the ability to give you the money on site. We also have other options along with auto title loans. We take in various other vehicles, such as ATVs, RVs, Mobile Homes, Boats, and more. Very few things are openly denied with us, so if you have questions about what would be taken as part of our auto title loans, let us know. We’ll be here to help you ease your troubled mind. Couple of things we do have to let you know: First, as the name implies, it’s a loan based on your automobile’s title. This means the value of the loan, in part, will also be based on whether or not you have a clear title. If you do not, then do not despair. Thanks to Phoenix Title Loans, LLC, we can help you out in regards to clearing that up and then getting the money through us. Visit their website to find out more. To bring it home, Oro Express Mesa Pawn and Gold is here to help get the money to customers’ hands the best way we can. We have always had this sense of customer service for the past ten years and will continue to do so in the years to come. We welcome all customers from not only our lovely city of Mesa, but in Tempe, Chandler, Phoenix and the rest of the Valley wide cities. So visit us today and we’ll get you the money you need! Diamonds are our best friend too! We love to receive diamonds from our customers which makes us the Diamond Buyer Mesa loves! Visit our store today and we will offer you cash for your diamonds and give you the best value in the Valley. 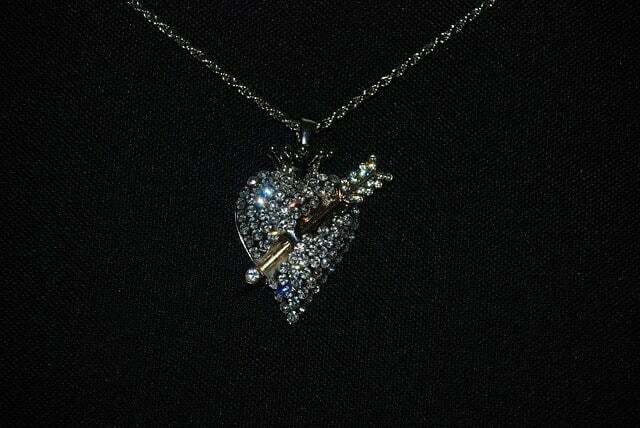 We love to see all forms of diamonds that customers bring to our little store. Our love for diamonds means we are not picky in the slightest in what diamonds you can bring to our store (except for cubic zirconium…that’s not a diamond). We do ask that if you have the original packaging and purchasing reciept it will help with the authentication process. This is not a deal-breaker nor ‘end-all be-all’ for the loan. We’ll still take in your shining jewels and make our assessment for cash on them. It doesn’t matter the type: necklaces, bracelets, rings, earrings. If it has a diamond with it, we’ll buy it. Just a couple things that we do have to remind potential customers. This is different than us offer our pawn loans. By letting us buy your diamonds, we claim ownership at the end of the transaction. If you would rather hold onto them, but still would like to get money from us (which is just fine for us) then we encourage you to consider a diamond loan instead! That way, you get the money AND we just hold onto them until you pay off the loan. But that’s another story altogether, and if you need us to buy your diamonds then you’re OK with parting ways with them. We couldn’t be able to provide these great services without FIRST bringing quality service to our customers throughout the cities of Mesa, Tempe, Gilbert, Chandler, Phoenix, and beyond. This standard of service has been a part of who we are as a business for the past ten years. We intend to carry on this quality of service as the Diamond Buyer Mesa trusts and loves! Don’t settle for less than the best! Come to Oro Express Mesa Pawn and Gold today.